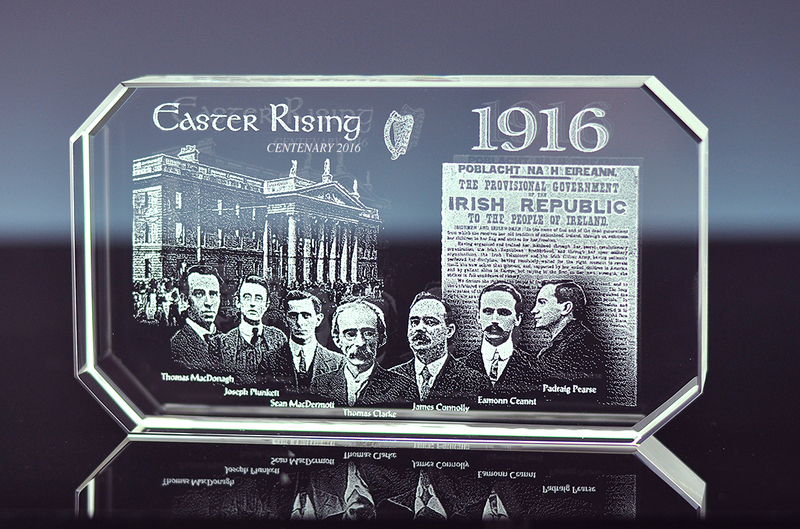 2016 marks the centenary of the historic 1916 Easter Rising. 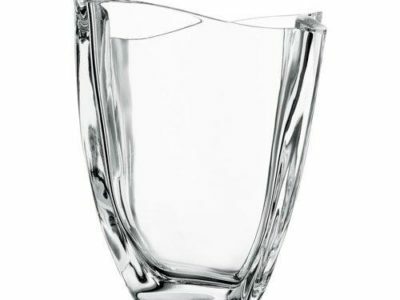 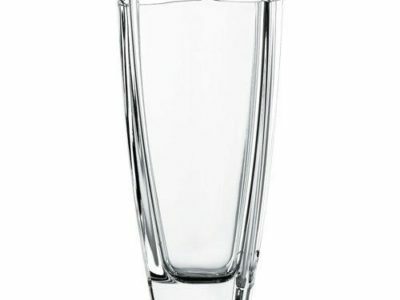 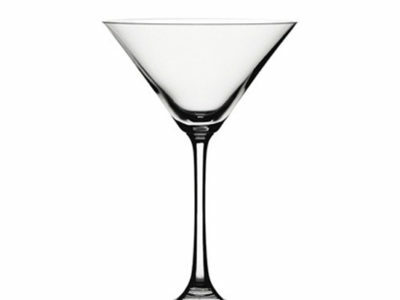 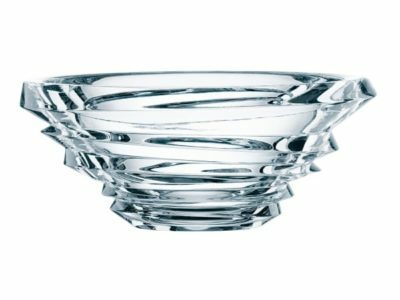 Dublin Crystal are commemorating this with specially designed collectors pieces & souvenirs. 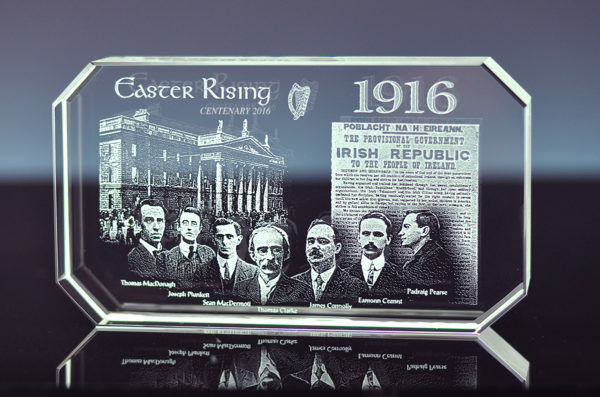 This Crystal Block was specifically designed to incorporate the Proclamation of the Irish Republic and its 7 signatories.